Unfortunately, debt seems to be a reality for most people today. If you are young, have just entered your married life and maybe had a baby recently, there is a good chance that you loaned some money from the bank somewhere along the way. And while it can prove to be quite difficult, living with debt and eventually getting out of it shouldn’t be so stressful nor impossible to do. If we take a look at some habits that debt-free people have and try to imitate them, there is a good possibility of us getting out of debt in no time. Nobody is saying that becoming financially independent again is an easy task to achieve (this heavily depends on the amount of debt that needs to be repaid), but if you follow a particular path, you will succeed. 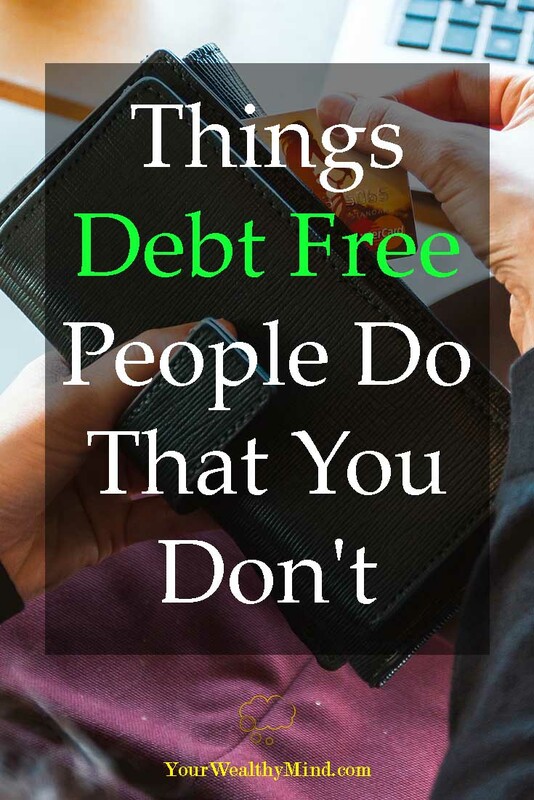 So, what is it that debt-free individuals do that you don’t and what you should do to be more like them? By optimizing we don’t mean you need to restrain from certain pleasures. It’s just that debt-free people do a lot of calculation and planning on an everyday basis. Good planning helps them keep their finances sufficient to meet all their ongoing needs that may arise. This doesn’t mean that you won’t need to resort to lending money at certain points of time, but make sure not to lose your head and run to the bank whenever in need of a financial injection. Remember, good planning is the key to financial success. If you are having hard time planning your finances try to put everything to paper and see how much money you are literally wasting and throwing away. Maybe you are buying things you don’t need. Perhaps you are paying bank fees when using credit cards when you actually don’t need to, for example. You will be amazed how much you can save just by changing some everyday habits you might not even be aware of. There undoubtedly comes a time during the month when you have more money than you need at the moment. It almost by default corresponds to that moment of receiving your paycheck. The thing that distinguishes debt-free people from the rest is their art of investing money into viable solutions that will make their money actually multiply. Most of the people just go out shopping or treat them with a little something. While this is not a bad thing to do, of course, it doesn’t benefit your budget in any way. Try to educate yourself about ways of investing your money in commodities, financial instruments or something similar. There are a lot of possibilities that you can take advantage of and use that little extra money you have to build it up and speed up paying your debts. Continuing education will benefit you in many ways. It will make you more money-wise, ie. 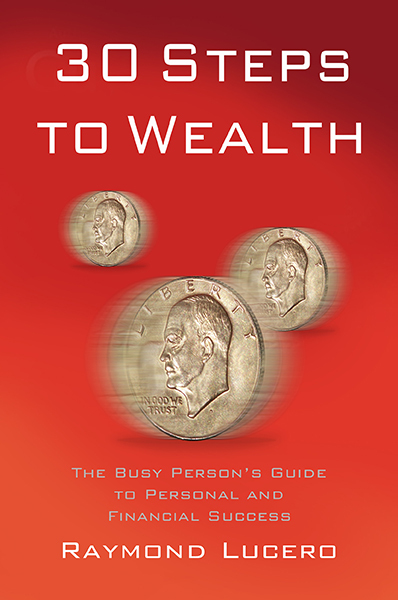 it will teach you of ways how to consolidate your debt and how to manage your money more effectively while at the same time it will nurture that learning mindset of yours. Getting out of debt is not easy thing to do but it’s certainly something that can be done with a little bit of organization and discipline.